Blue has always been one of my favorite colors. On most of my shopping days, I end up picking blue. One of my friends had once commented, “Every second dress of yours is blue!” However, I am not the only one who has an affinity towards this color. Extensive studies have concluded that blue is the most popular color in the world. In that case, why is blue colored food not very popular among the masses? Look at all the food items around you. 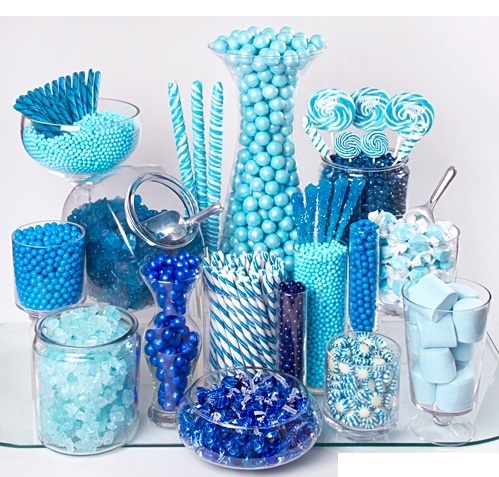 Other than the blue Cadbury Gems or blueberries, which blue colored food comes to your mind? Some hard thinking might give two or three more names. 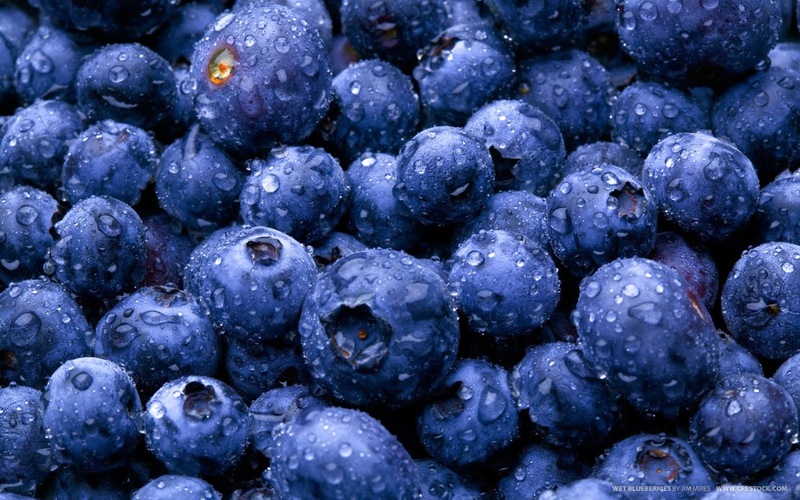 But in reality, blue food is a rare occurrence in nature. Due to the lack of naturally occurring blue food, humans do not have an appetite response to blue. 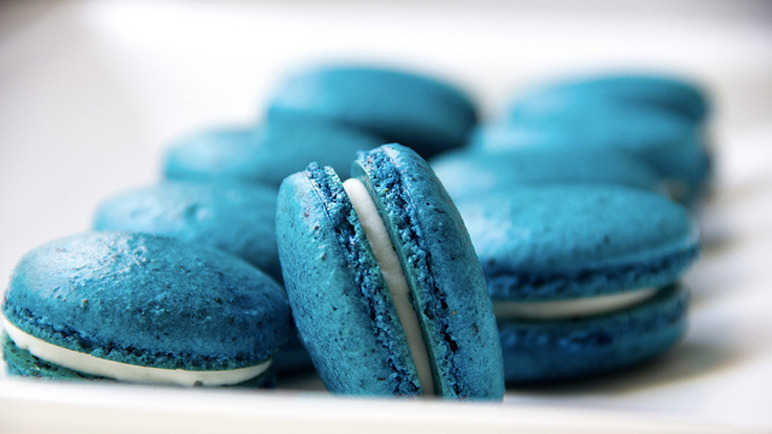 We might like to dress up in or paint our walls with blue, but consuming blue colored food is a no-no! The reasoning lies with our ancestors. Since the time man started looking around for food, blue shades were “colour warning signs” of poisonous food. Also, when one is poisoned, the skin turns a shade of blue. So, the early humans, in a bid to avoid toxic food, developed a natural instinct to avoid food of this colour. The sight of food activates the neurones in the hypothalamus. In simpler terms, our eyes have to be convinced before trying a food item.We tend to enjoy our food less if we are prevented from seeing it. It has been observed that the colour blue is a natural appetite suppressant. This colour produces a calming effect on the mind and the body. This, in turn, slows the metabolism. A study has concluded that people lose their appetites when served blue-dyed food. It is also believed that certain products never reached the market shelves because their blue colour made them seem unappetizing. On the other hand, certain colours, like red and yellow, are appetite stimulants. Red increases heart rate and produces a sensation of energy and passion. It is, therefore, a favourite choice for painting restaurant walls. Furthermore, yellow is associated with happiness and liveliness. Blue, associated with cold and death, instils sleepiness. So, those who are willing to lose weight, avoid red and yellow and stick to blue – blue plates, walls, light and so on. And those mothers whose kids are fussy with their meals, try using more of red and yellow. Read also – Here Are Some Foods That Are Part Of Indian Superstitions! Do You Follow Them As Well?